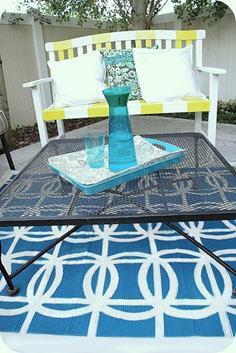 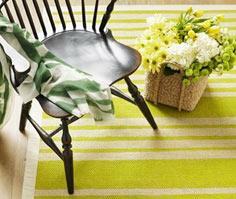 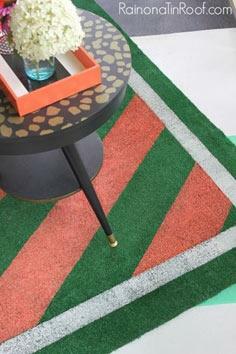 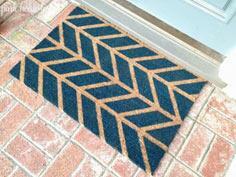 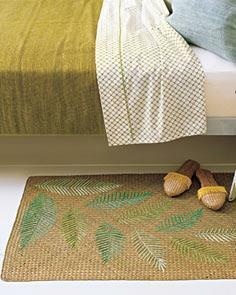 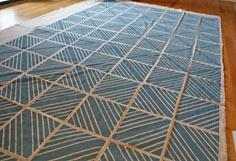 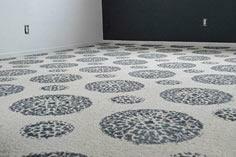 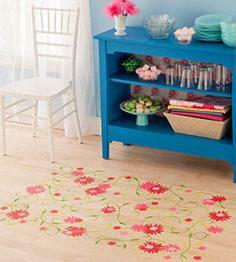 Here are 100 patterns and ideas for making your own stylish indoor and outdoor rugs. 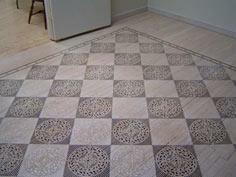 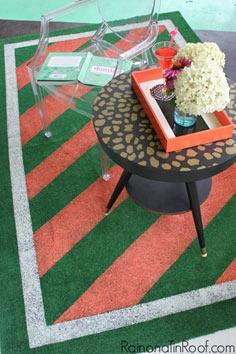 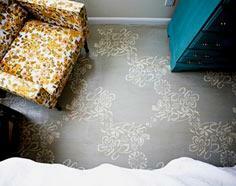 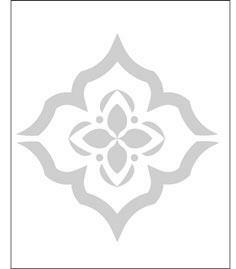 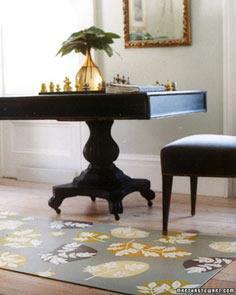 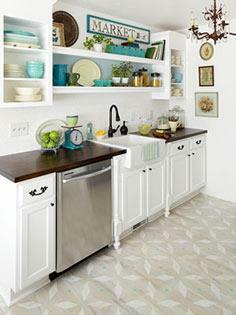 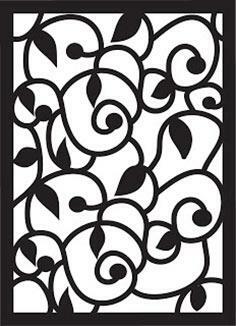 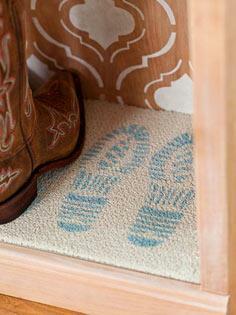 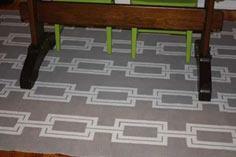 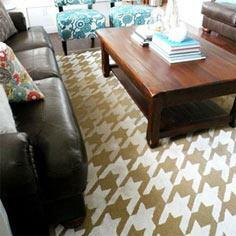 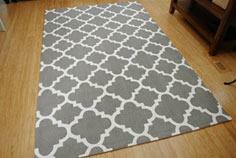 Also stenciled floor and rug ideas. 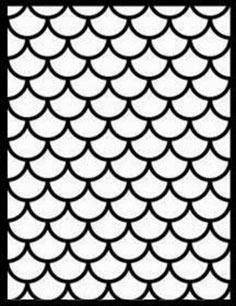 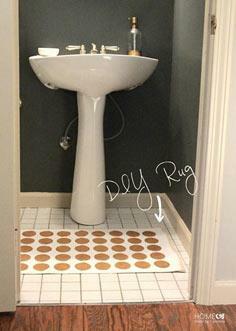 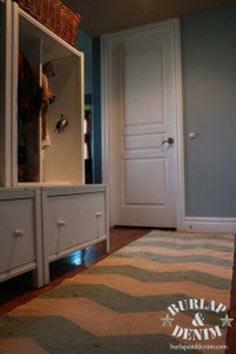 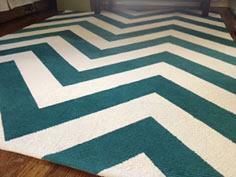 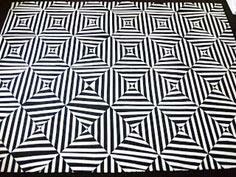 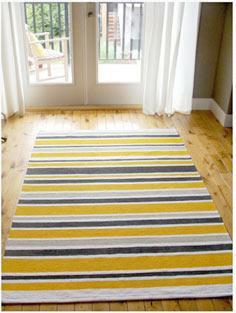 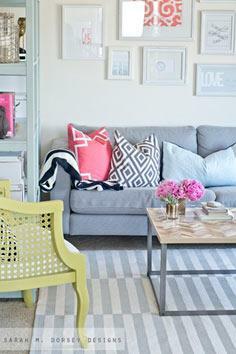 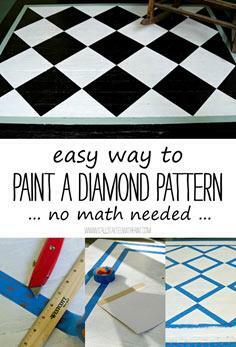 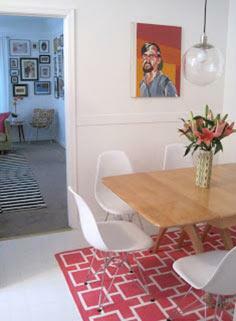 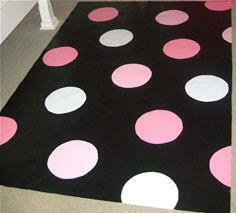 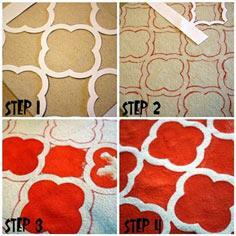 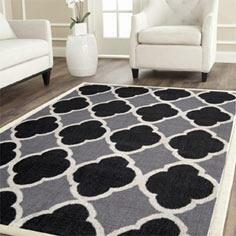 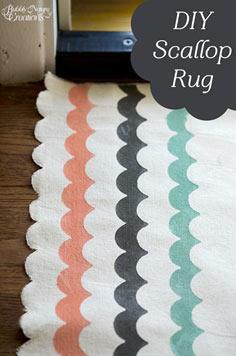 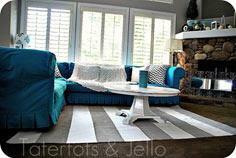 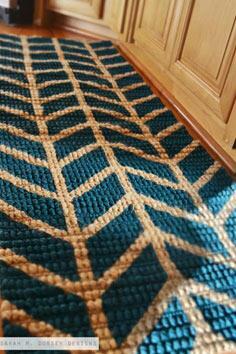 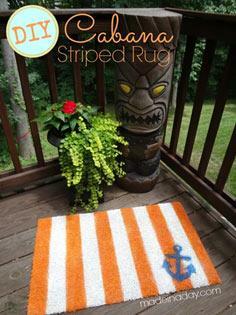 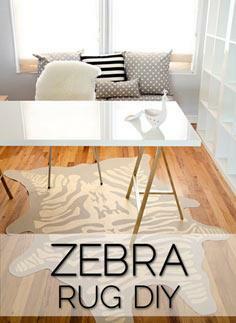 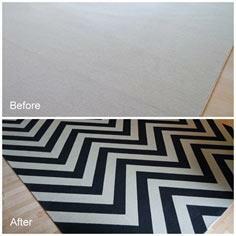 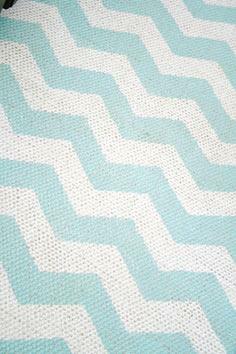 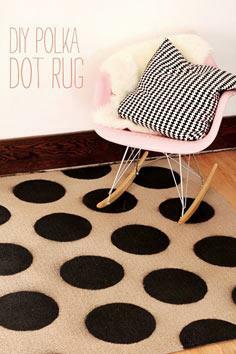 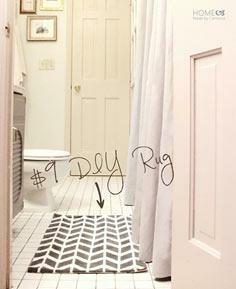 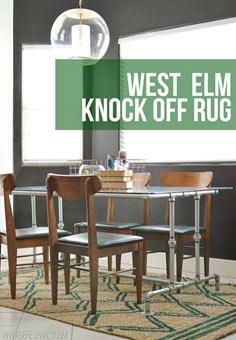 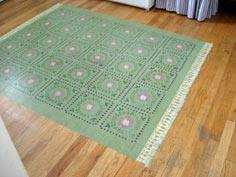 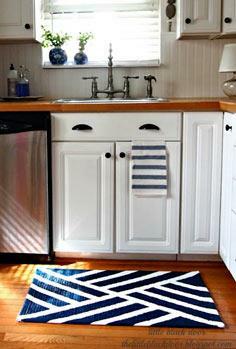 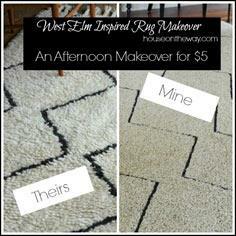 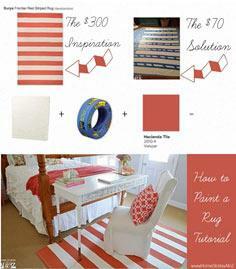 It can be so inexpensive to create your own rug or faux rug. 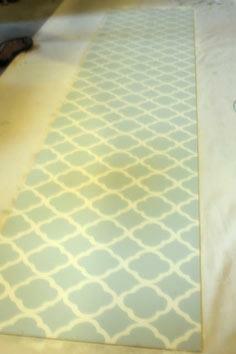 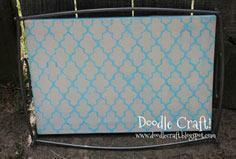 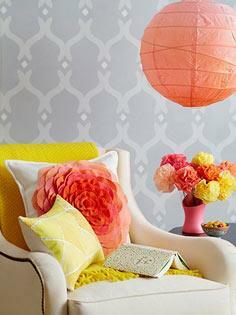 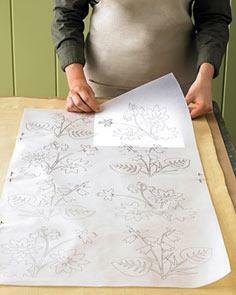 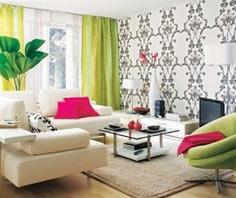 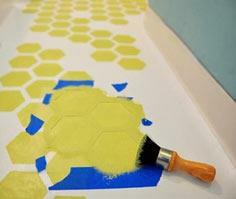 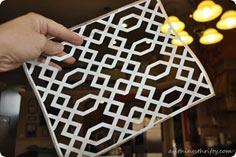 You can paint an awesome faux with stencils or by hand. 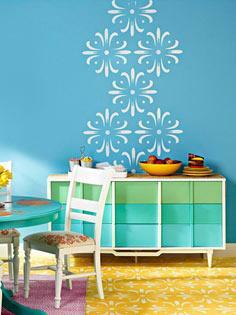 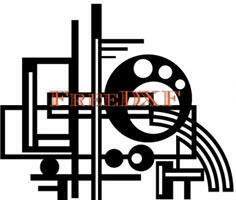 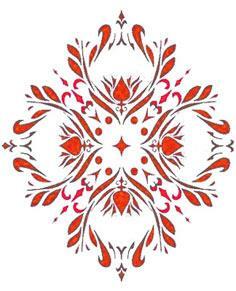 Here is a collection of many different stencils. 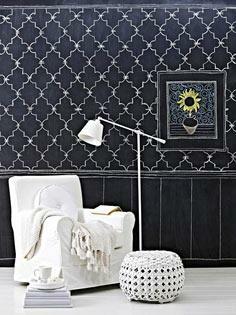 You could even paint an Oriental rug on the wall. 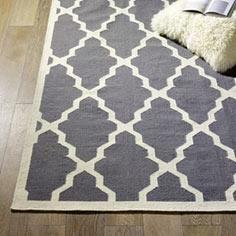 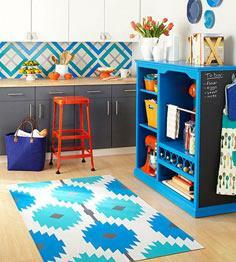 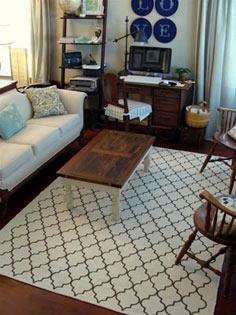 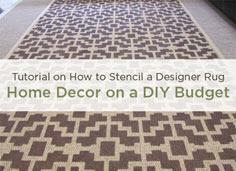 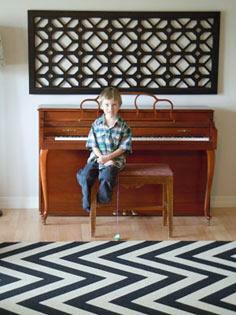 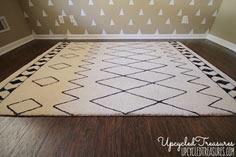 Get inspired by one of these many patterns and different techniques for rug stenciling.